Nicole Evelina. "Madame Presidentess." Maryland Heights: Lawson Gartner Publishing, 2016. 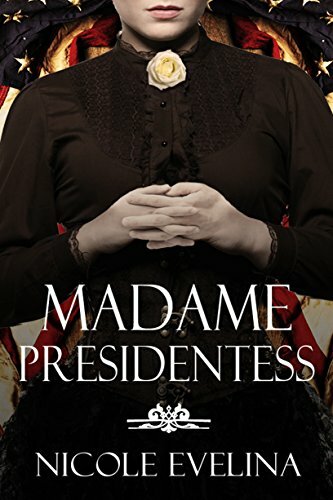 Madame Presidentess is a work of historical fiction about Victoria Woodhull, the suffrage activist and first woman to run for president—in 1872.